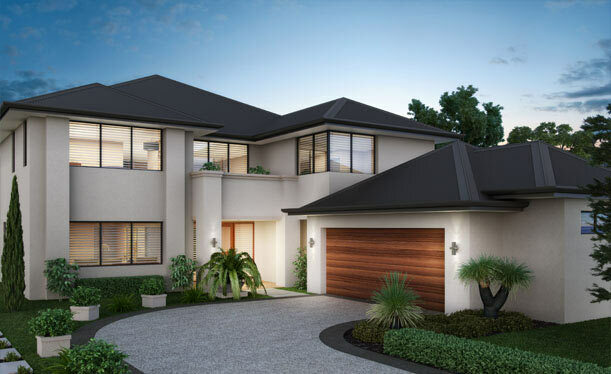 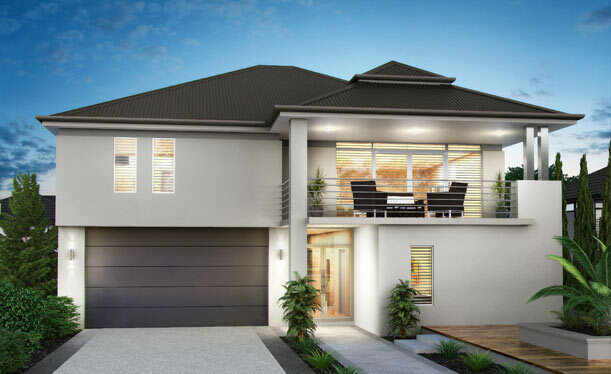 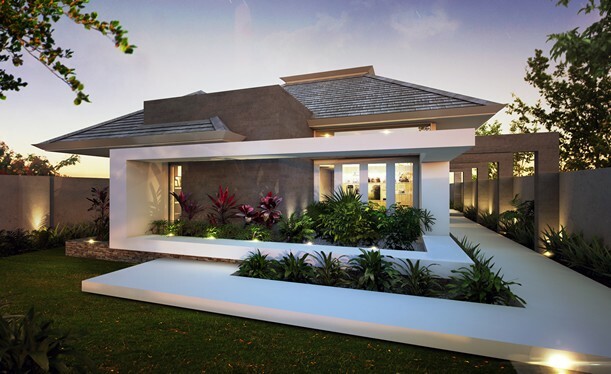 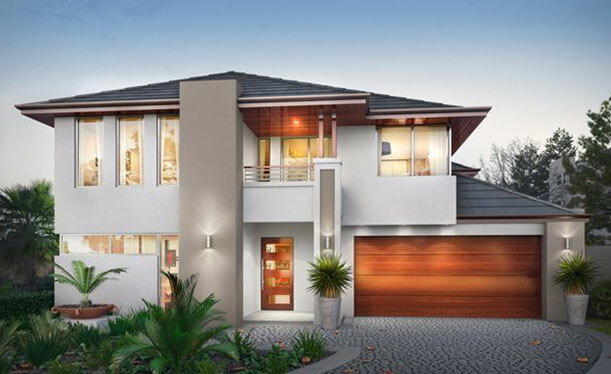 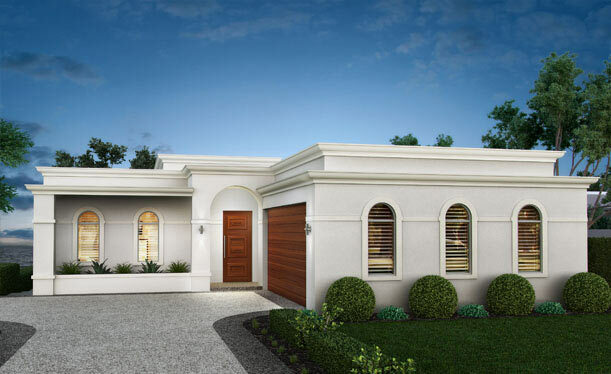 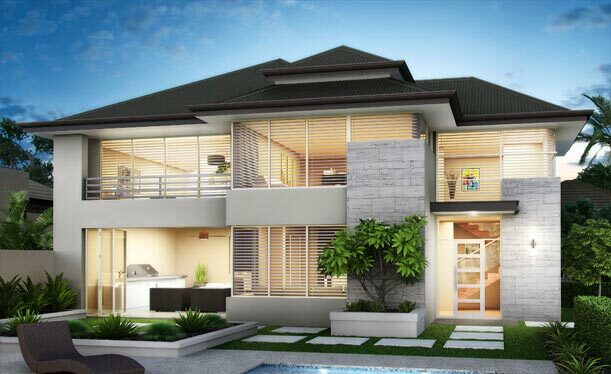 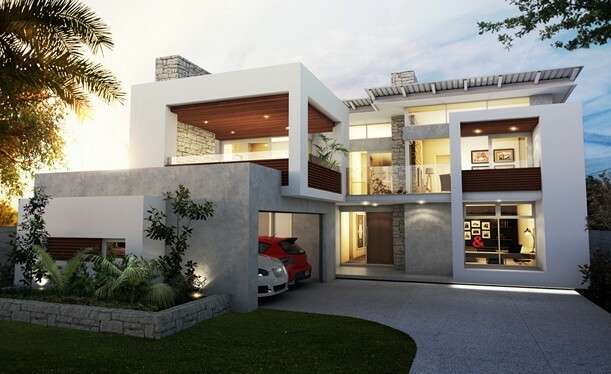 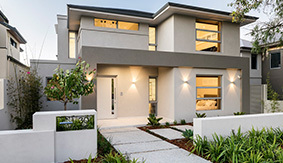 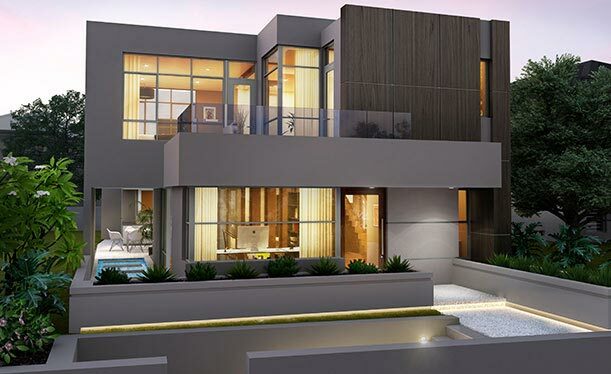 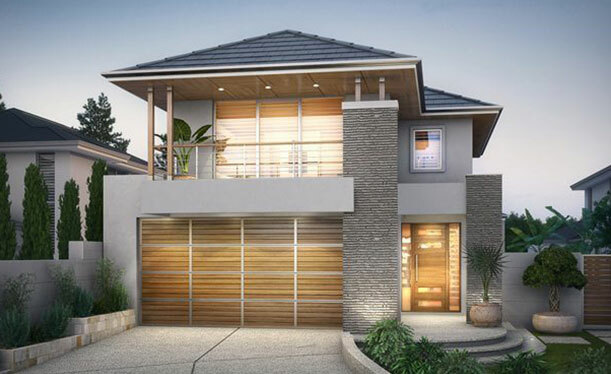 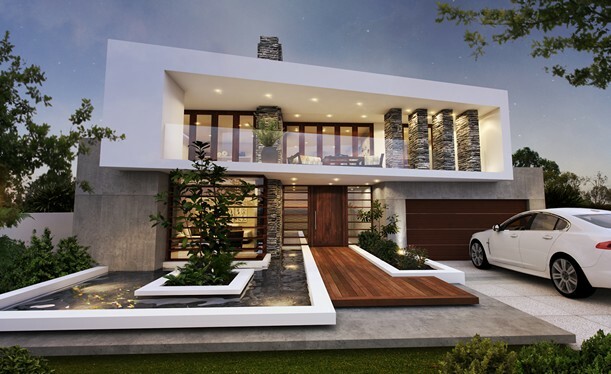 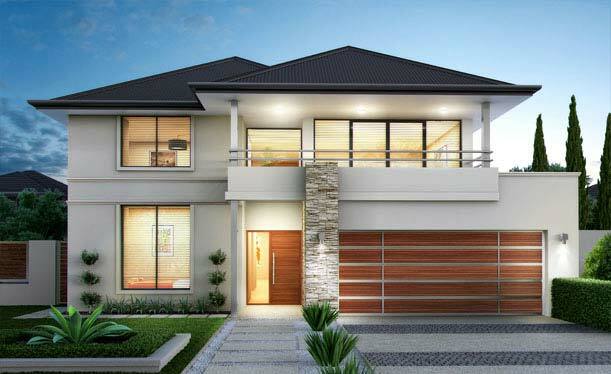 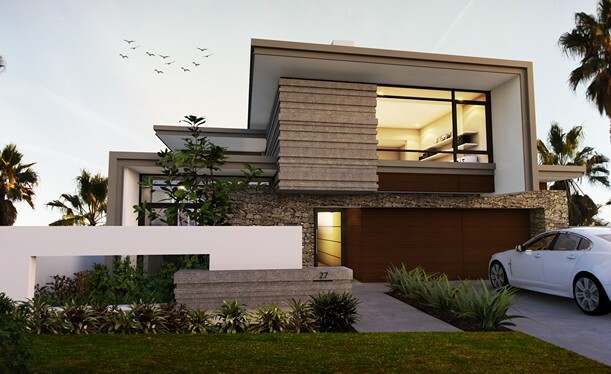 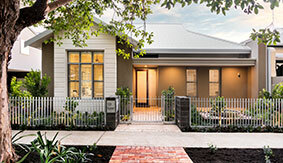 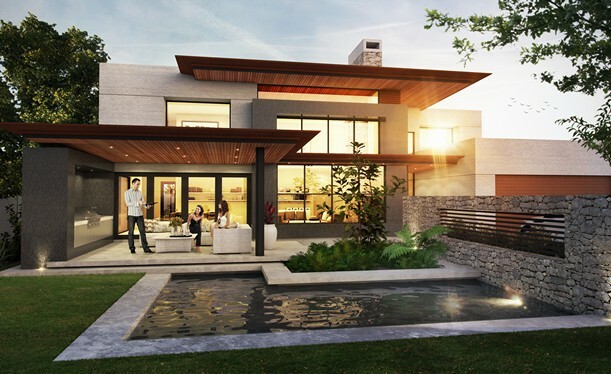 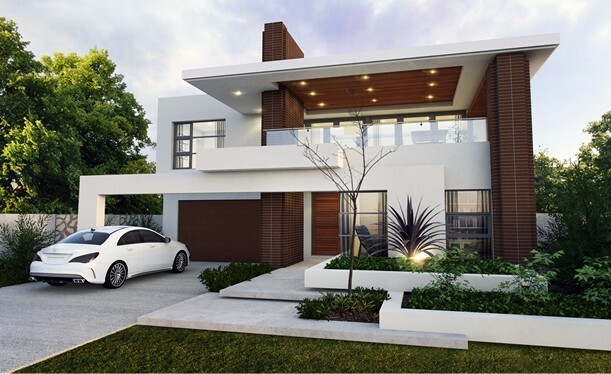 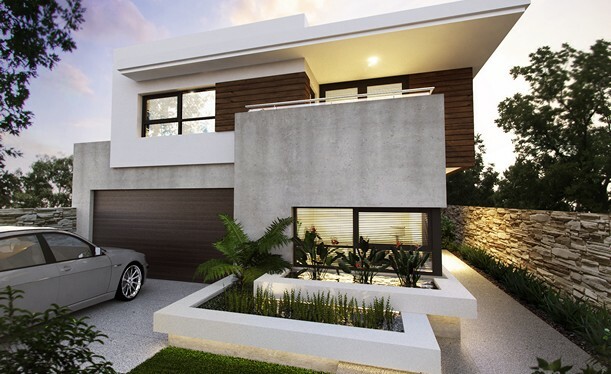 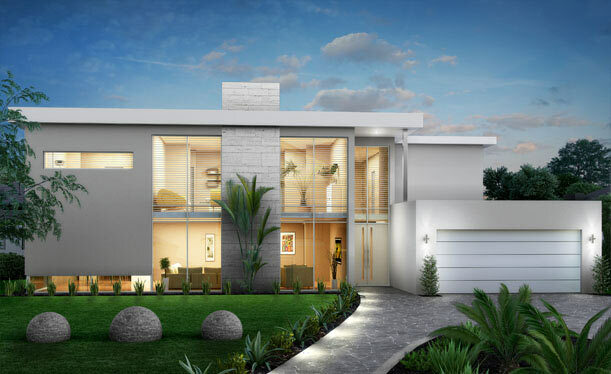 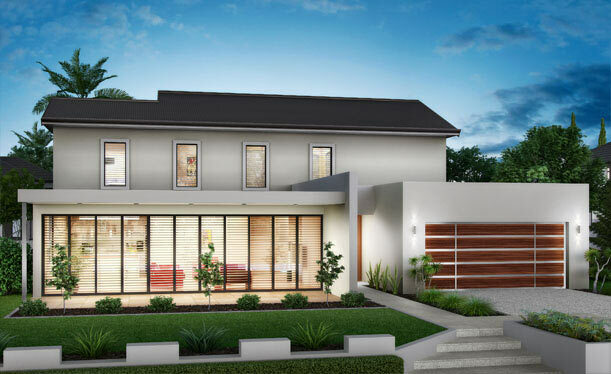 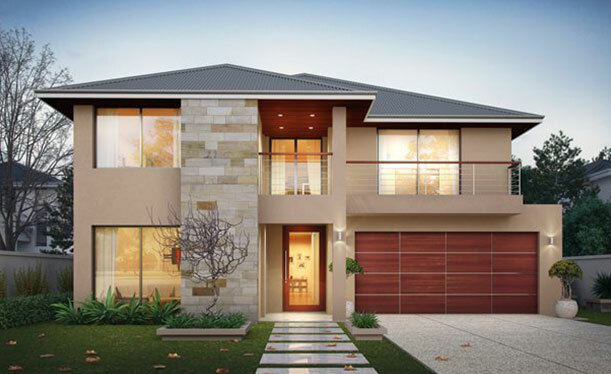 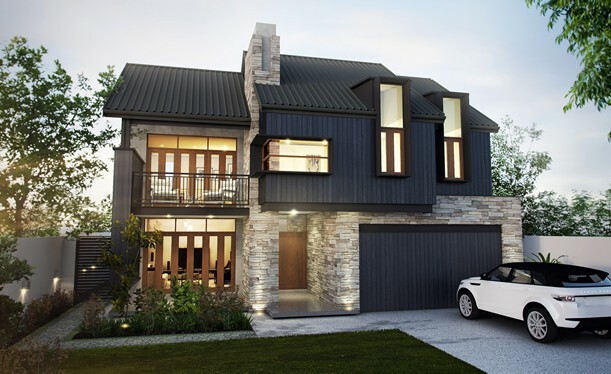 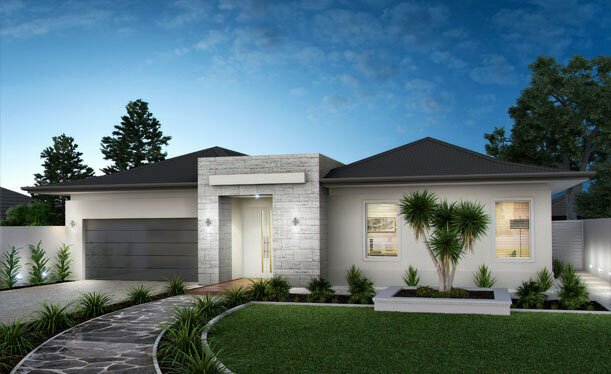 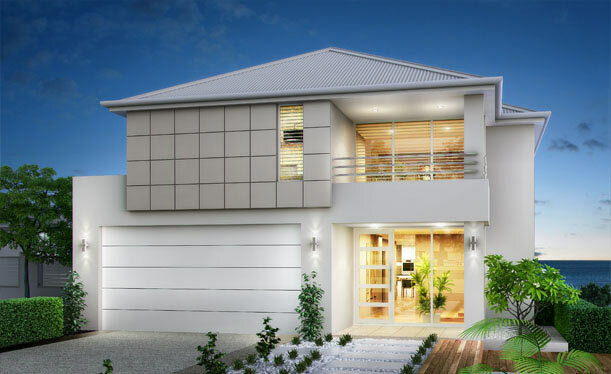 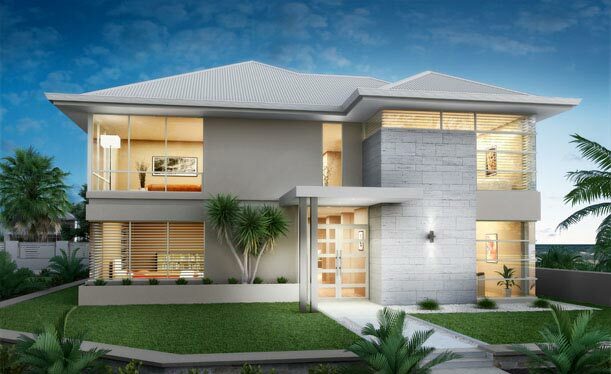 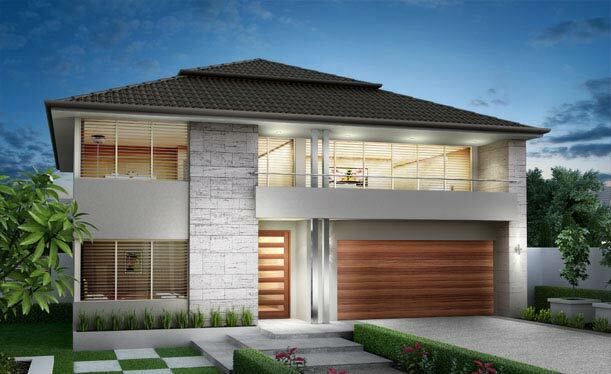 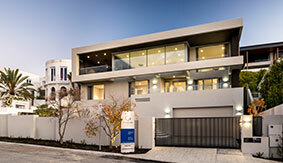 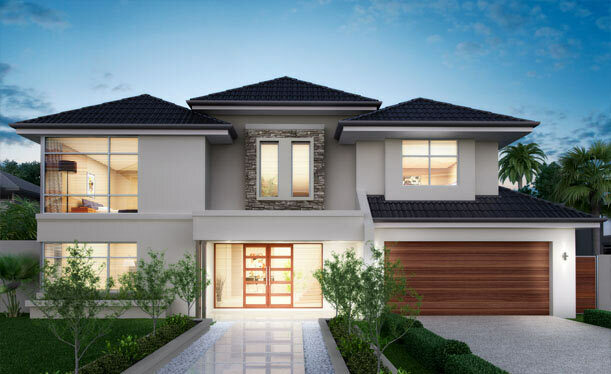 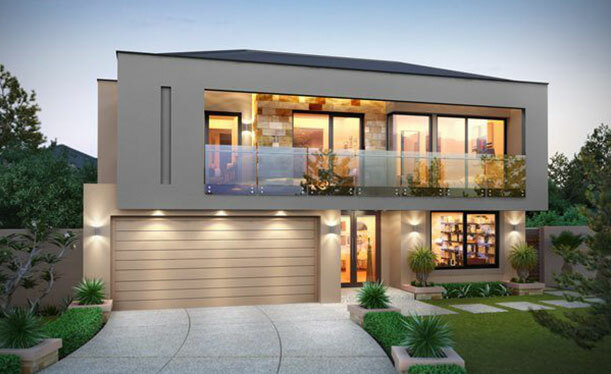 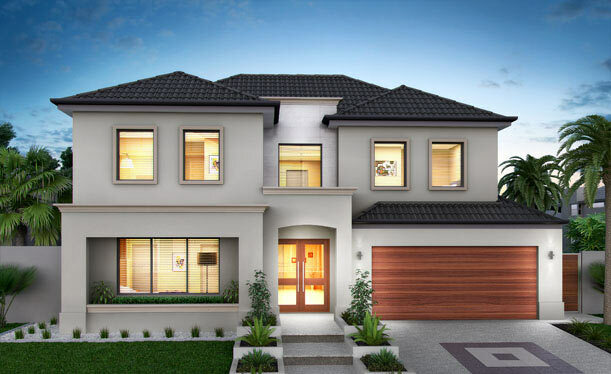 Luxury Home Builders Perth established in 1994, a subsidiary company of the renowned Zorzi Builders, Grandwood Homes was introduced to fill the void left by Zorzi in the Perth housing market. 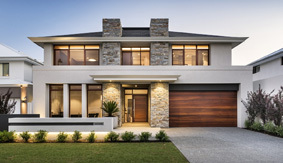 As the Zorzi brand and its reputation as a bespoke estate home builder has grown, so too has the size and nature of the homes it designs and builds. 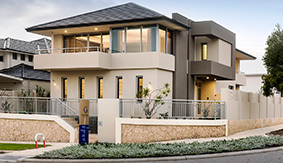 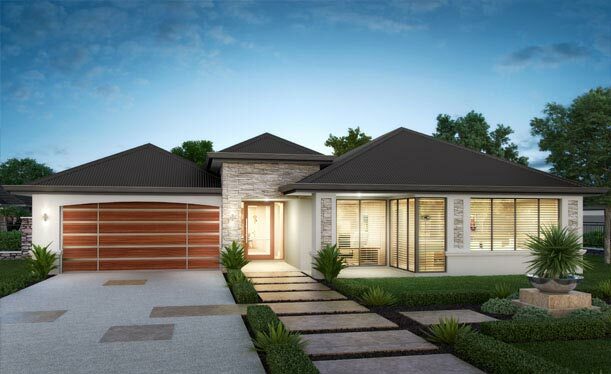 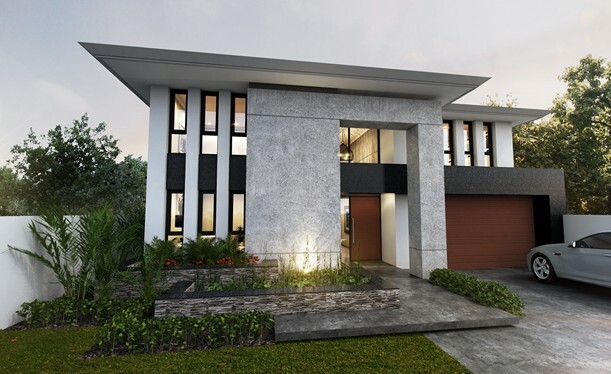 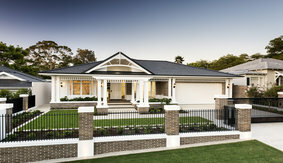 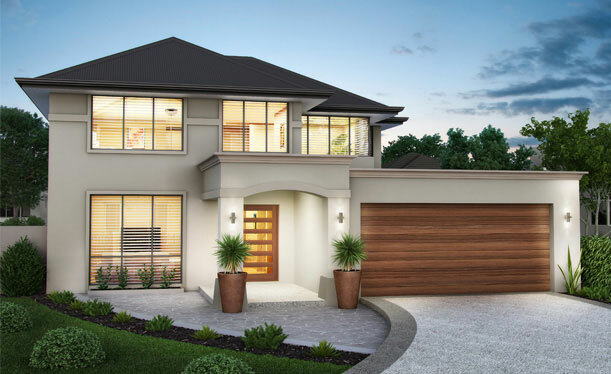 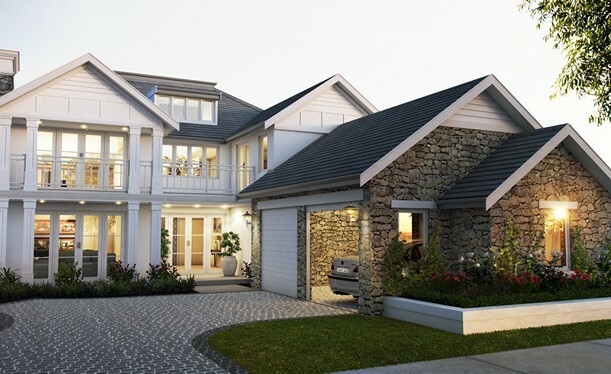 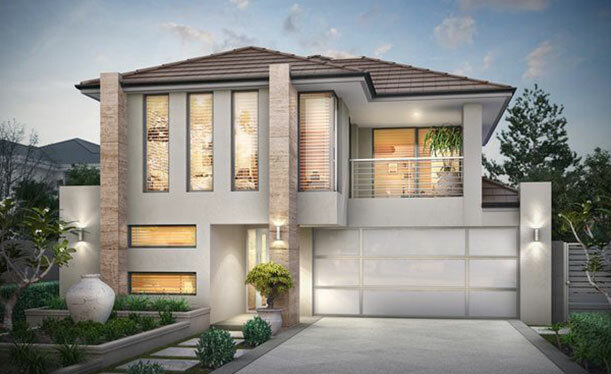 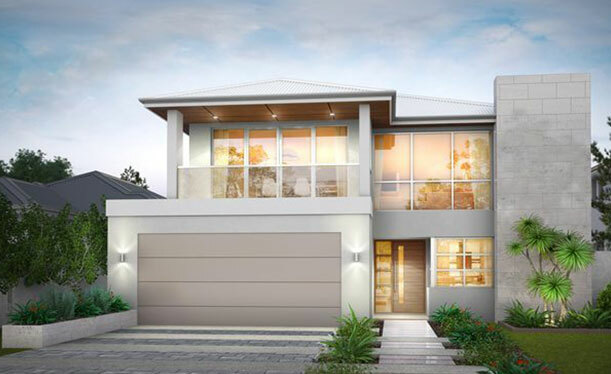 As market trends and styles evolved, Grandwood was the next evolutionary step as a one or two storey luxury home builder in Perth, making accessible quality and luxury homes across a broader range of price points. 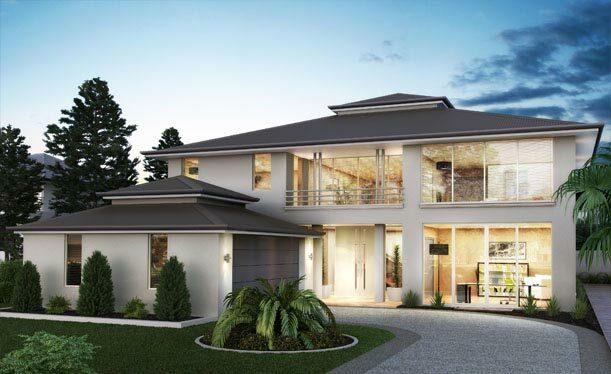 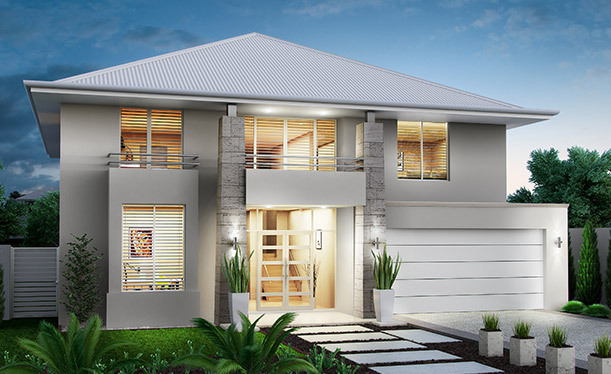 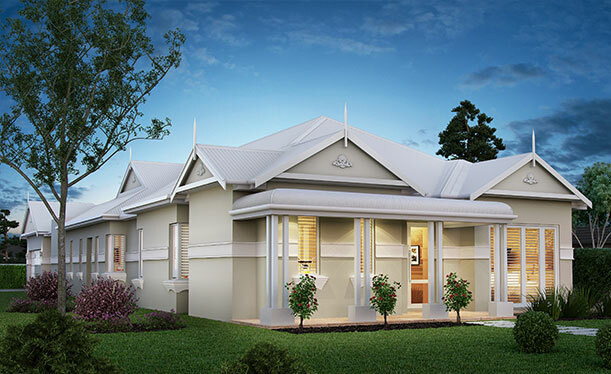 Offering customisable blueprint solutions or full custom solutions, Grandwood Homes specialises in producing innovative, modern and outstandingly-crafted family residences. 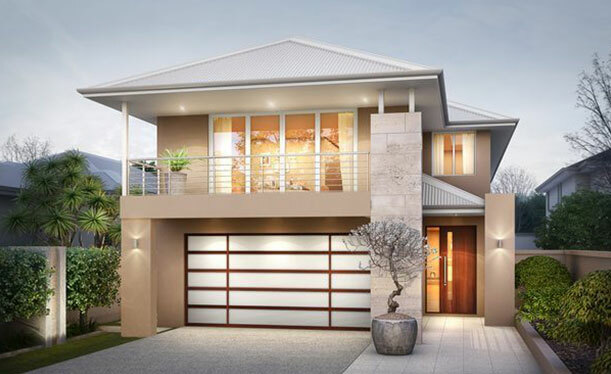 Grandwood welcomes and continually receives repeat and referred business that quite simply stems from positive experiences and customer confidence. 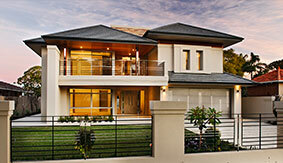 Our client testimonials will attest to the uncompromised standards that we achieve. 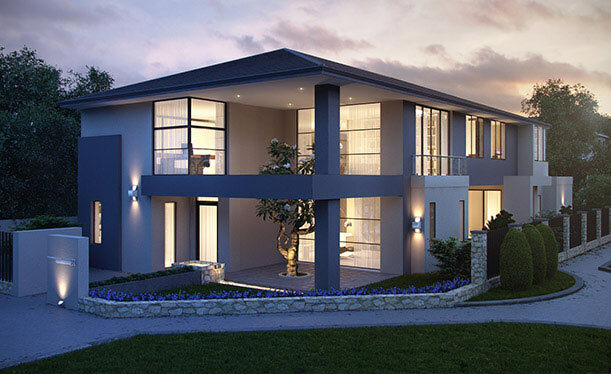 With a long-standing reputation of excellence, we underpin the delivery of custom built homes through our state of the art design and construction processes.